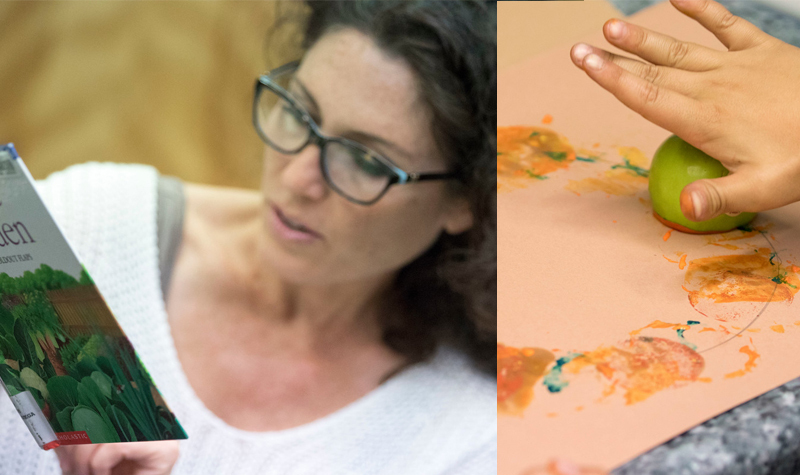 In collaboration with the staff of the Children’s wing of the Laguna Beach Public Library, LOCA provides a monthly art workshop for ages 5-7 focused on different themes based on books recommended by the head librarian. Projects range from painting to printmaking. For older children ages 8-11 there is Illustrate-Create taught on the first three Fridays of the month.